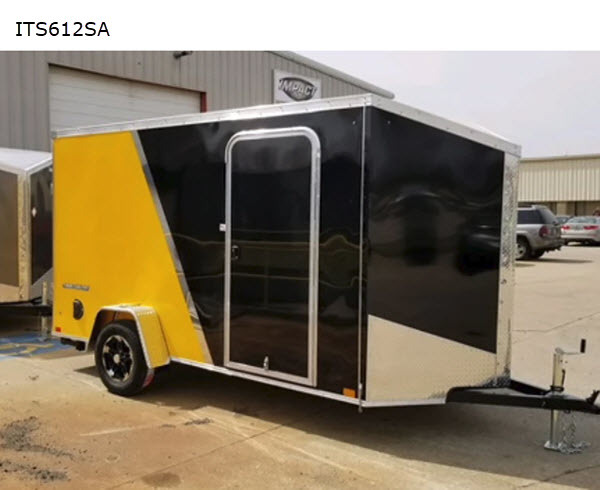 Whether you need to haul cargo or a car you will want a Shockwave ITS Flat Top Slant Wedge cargo trailer or car hauler. These models are available in a single or a tandem axle and have an axle weight of 3,500 lbs. Along the exterior is a .030 screwless aluminum and a one piece aluminum roof. Each model also has LED bullet style marker lights plus there is a framed roof vent. 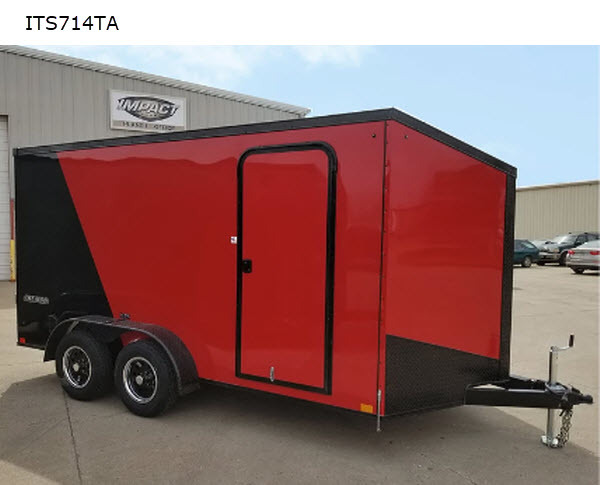 Come select your Shockwave ITS Flat Top Slant Wedge cargo trailer or car hauler today!